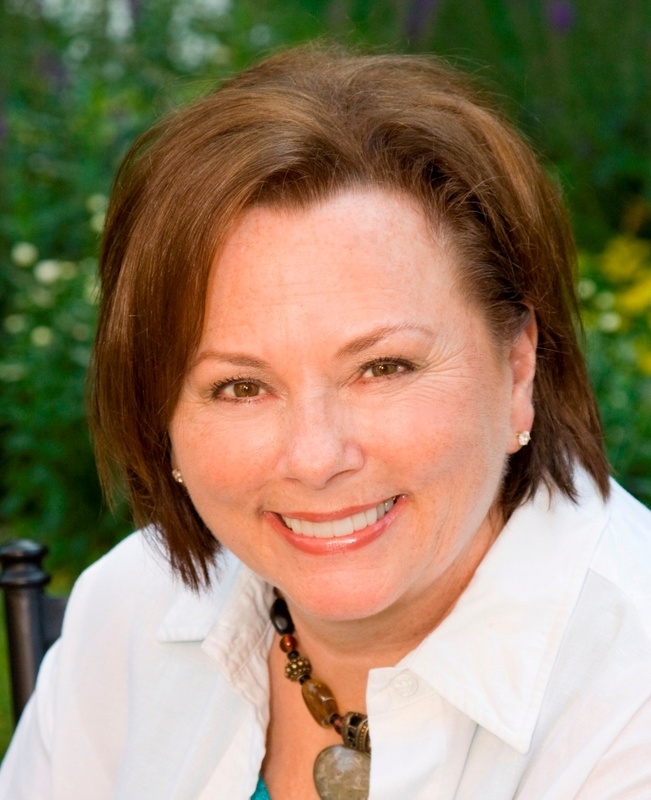 Linda Hodgdon has been a long-time friend of Stages Learning and is author of the best-selling book, "Visual Strategies for Improving Communication." We have invited her to impart some of her wisdom and experience in a guest blog and she discusses an important topic that comes up often in the autism space. If you have a student with autism, you probably have a list of situations where you deal with problem behaviors and meltdowns. Children with a diagnosis of Autism Spectrum Disorder (ASD) are frequently identified because of their difficulties with communication and behavior. 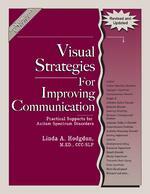 Visual strategies provide a solution. Many behavior problems develop because children do not understand. When children don’t understand what is happening or why something is changing or what choices they have, the result can be major behavior issues. Parents and teachers easily become confused and frustrated because they aren’t sure why the difficulties are occurring. One of the most important discoveries about these children is that they tend to understand what they see better than they understand what they hear. There can be many reasons for this, but here are two important ones. First, these children might be paying attention to something else, and they don’t realize we are talking to them. By the time they “shift” their attention to us, they may be “tuning in” in the middle of the message or we may even be done talking. Other children can have this difficulty, but children with ASD may take longer to pay attention. Second, most of these children are visual learners. That means it is easier for them to understand visual information than it is to understand what you say. Speech is fleeting. It’s there and then it’s gone. 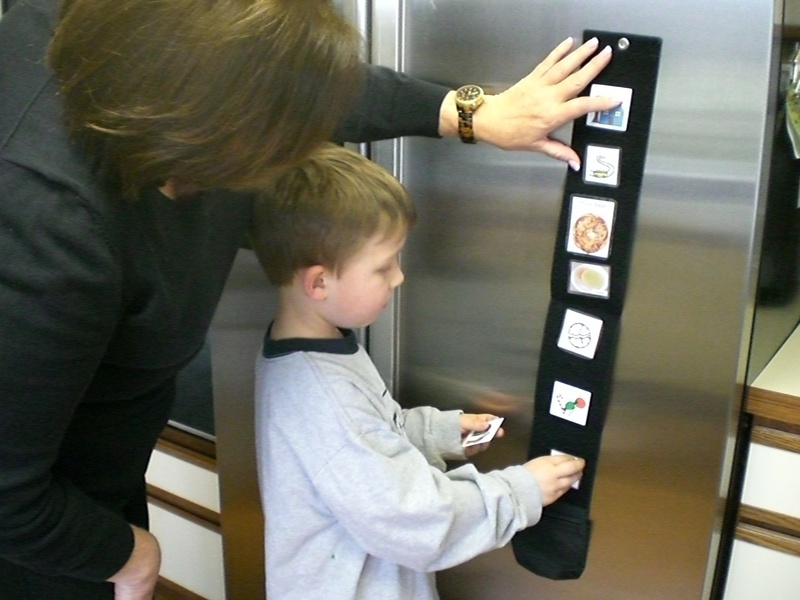 In comparison, pictures or objects stay there long enough for the child to figure it out at his own speed. Many other children are also visual learners, but children with autism rely more on what they see and less on what they hear than other children do. Capturing their strength in understanding visual information is the goal. When we recognize that a student benefits from visual information, we discover that using visual strategies or visual tools helps them become more successful in all their life activities. Visual strategies or visual tools are things you can see. Pictures, objects, timers, photos, videos and even iPads are all visual tools that can be used to improve communication. When parents and eductors begin to use visual tools to help them interact with their students, there is usually a huge improvement in the child’s behavior. 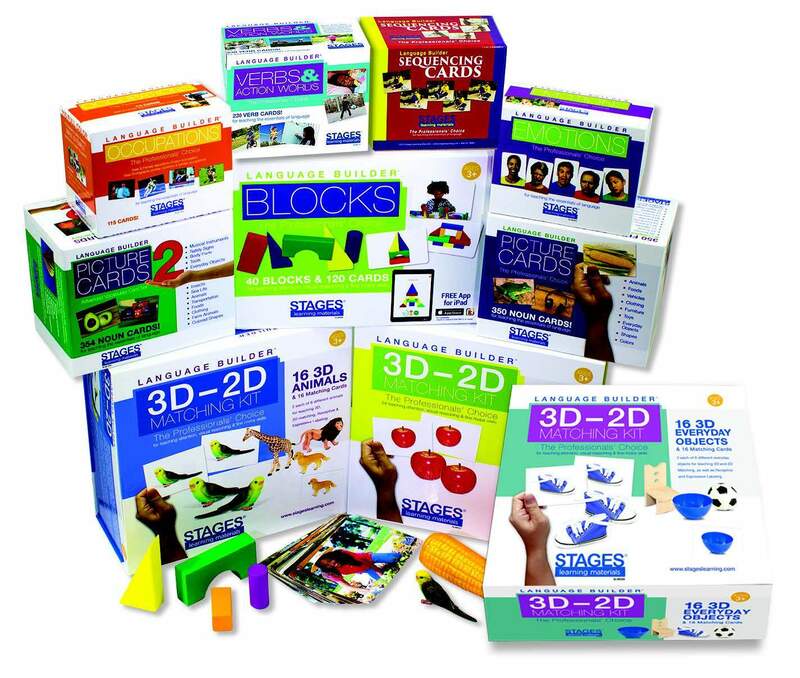 It’s not difficult for parents to learn when to use simple visual tools and how to use them. A transition is when you are stopping what is happening and starting to do something else. Stopping play to do something different is a typical transition time when kids can protest. Many children, particularly young ones, will protest when change occurs, but children with autism are likely to have even more trouble and even bigger meltdowns. When you use some visual strategies to help your student understand what will be happening, he or she will probably “shift gears” and transition more smoothly. Similarly, children with autism may feel more comfortable in transitioning through everyday activities if they can visualize what step happens next. The Stages Learning Sequencing Cards can be used to break down common activities into smaller steps for review with your child. 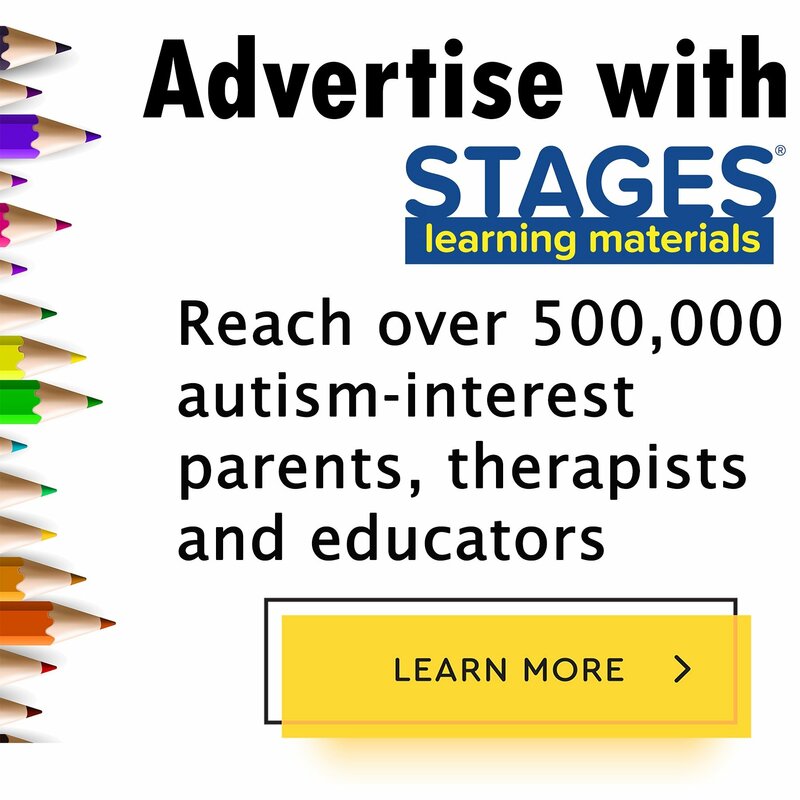 I’ve helped educators and parents discover hundreds of ways to use visual strategies to manage the various challenges that emerge with their students on the autism spectrum. The good news is that once you understand more about your student’s learning strengths, using some visual strategies will improve their ability to understand, communicate and participate without meltdowns.